Booze and Boos, my friends, is what Spirit Hunters International is really all about. 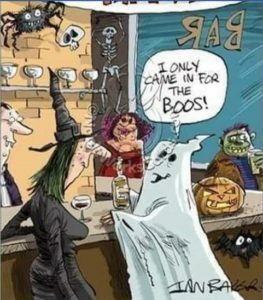 We created our site to merge two of our passions, Boos (Ghosts) and Booz (drinks), in to one fun, entertaining yet educational site for you to enjoy. Look around and you will find REAL stories, great drink recipes and information on the paranormal or supernatural.